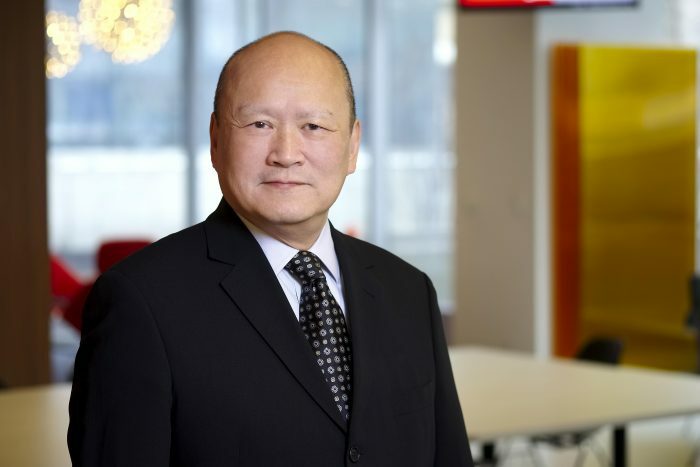 A seasoned corporate executive and management consultant, Jeff Chan brings a unique balance of human resources management and strategy consulting experience gained in diverse industries around the globe. Jeff brings a strategic mindset honed at McKinsey & Company where he spent 10 years, initially in its organization performance practice and then as a co-founder of its global Growth and Innovation Practice. During that time, he served clients in many industries including financial services, retail, resources, industrial, and high-tech, in North & South America, Europe, Africa, Australia, and Asia on issues encompassing growth strategy and business building, human resources and organization performance, and cost-cutting and restructuring. Prior to joining McKinsey, Jeff held senior human resources positions in Canada and the US, with Amphenol Corporation, formerly a division of AlliedSignal (now Honeywell), American Express, and SHL Systemhouse (now EDS an HP Company). More recently he headed up the inaugural human resources, volunteer, language services and accreditation functions for the Vancouver 2010 Olympic Committee and was Sr. Vice President, Human Resources at CMA Holdings (also known as MD Financial and MD Physician Services) in Ottawa. He founded Growth Alchemy Group, Inc. his own management consulting firm in 2005 through which he helps clients improve organizational performance and achieve growth aspirations. During this period, he was also a consulting partner at SECOR Consulting (acquired by KPMG in 2012) in Toronto and a senior advisor to PwC Canada’s financial services consulting practice. He has also advised several small companies and startups. Jeff holds an MBA from the University of Western Ontario and a BA from Queen’s University where his focus was on organizational behaviour. Jeff has varied community interests, having served six years as an elected member of the Queen’s University Board of Trustees. He has also volunteered as a member of the Queen’s University Council on Athletics, on the Board of the Queen’s Alumni Association, as a member of the Executive Committee for the $250M Queen’s Centre project, and the Board’s Advancement and Nominating Committees. He was a member of the Board of Directors of the Board of Trade of Metropolitan Toronto, chairman of its Race Relations committee, and a member of its Labour Relations committee. He is also past President of the Toronto Junior Board of Trade, past Governor of Variety Village in Toronto, and past Chairman of the Vanier Cup – Canada’s University Football Championship. For fun, he is the photographer for the Queen’s University Golden Gaels football team, the 2009 Vanier Cup Champions.